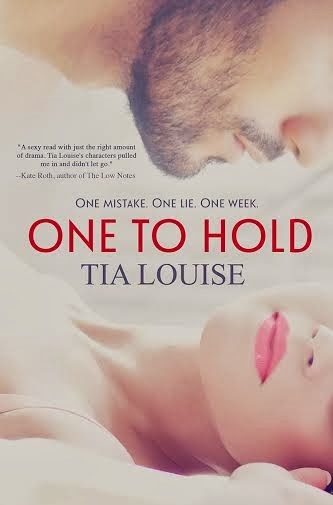 Today we have a spotlight on Tia Louise's debut book, One to Hold. Derek Alexander is an ex-Marine, ex-cop, and the top investigator in his field. Melissa Jones is a small-town girl trying to escape her troubled past. ONE TO HOLD is her debut adult romance.